Sign up and receive Property Email Alerts of Retails to let in Sharon Park, Nigel. 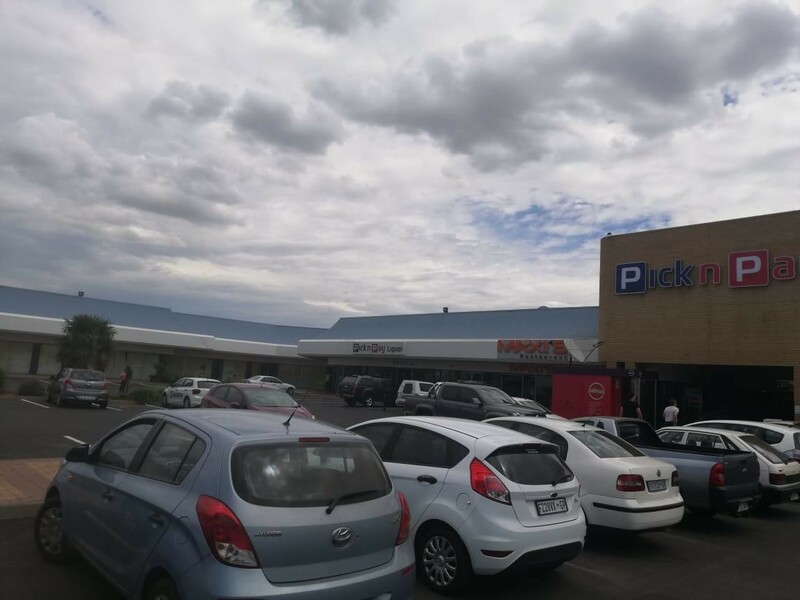 This retail shop is situated in springs in convenience retail shopping centre, is easily accessible from Nigel springs road R51 and M63.close proximity to Caltex Sharon Park station ,la maison Deville guest house 4 star grading and Dunnottar guest house. We have other office ,retail and industrial opportunity In Springs and surrounding areas.Contact Recoin Properties for offices, retail and industrial warehouse space for rent and other business opportunities. Sign-up and receive Property Email Alerts of Retails to let in Sharon Park, Nigel.